The perfect solution for construction, hospitality, warehousing, retail, industrial, facilities management and rental fleet applications. The modern contour and compact size presents a design that fits comfortably in your hand. 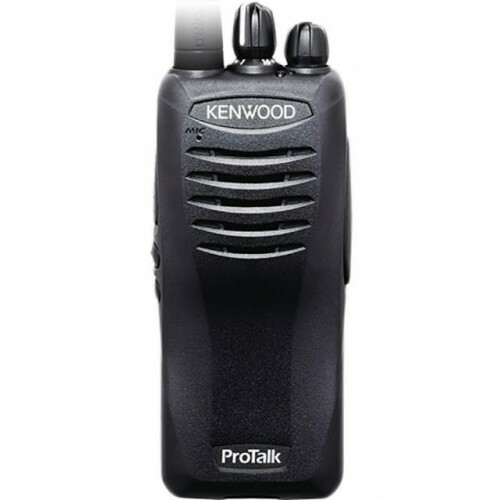 These powerful, portable business radios are a cost-effective solution for your on-site communications requirements. 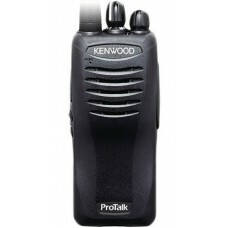 Rugged and dependable, ProTalk® radios increase productivity in applications of heavy duty use.